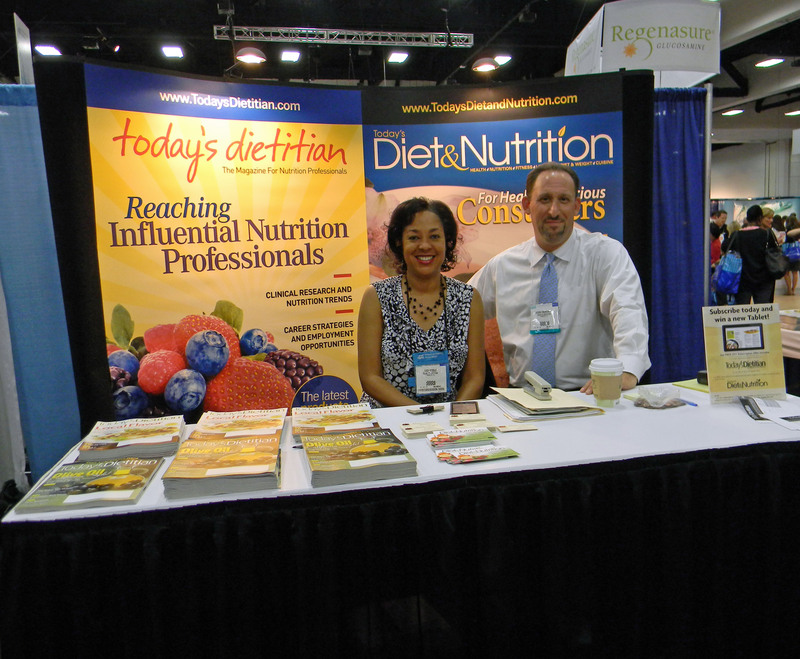 At my booth, I met many of the readers of Today’s Dietitian, the freelance writers I work with, and I greeted many registered dietitians who expressed interest in writing for the publication. I discussed the magazine and various article ideas I plan to pursue in the near future. The workshops I attended were informative. 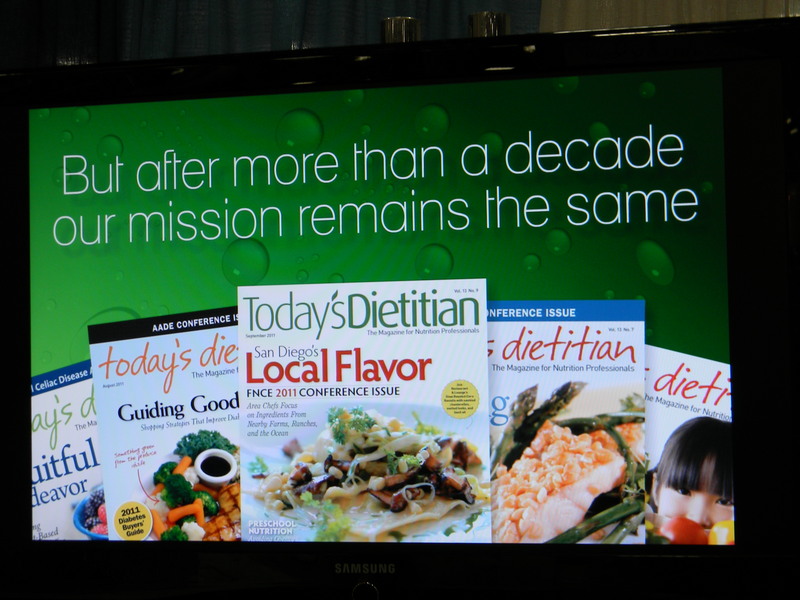 I learned a great deal about the nutrition profession, the growing trends, hot topics, and the thorny issues dietitians face. 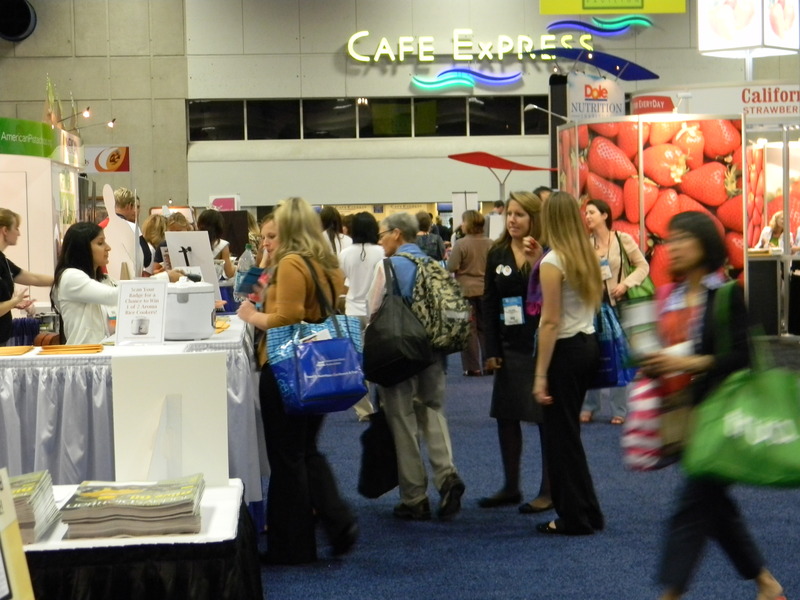 Many of my coworkers attended the conference. I got to know them better, which was nice. They are very nice people. I feel very blessed to be working with them. As you can see, I got the chance to take some photos while I was in San Diego. 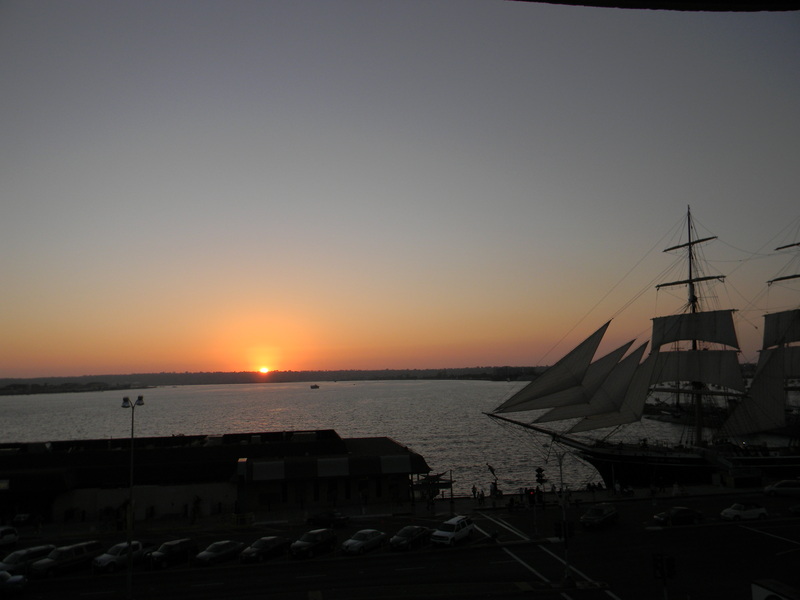 Our hotel was located on the bay, so I got to see the sunsets. I love the ocean, so staying there was a treat. The weather was nice, comparable to that in Philly. We ate in two restaurants we featured in our San Diego Dining Guide: Seersucker and Jsix. All the food I ate at Seersucker literally melted in my mouth. Every morsel was delicious. The food at Jsix tasted good, but it didn’t agree with me. I guess you win some and you lose some. 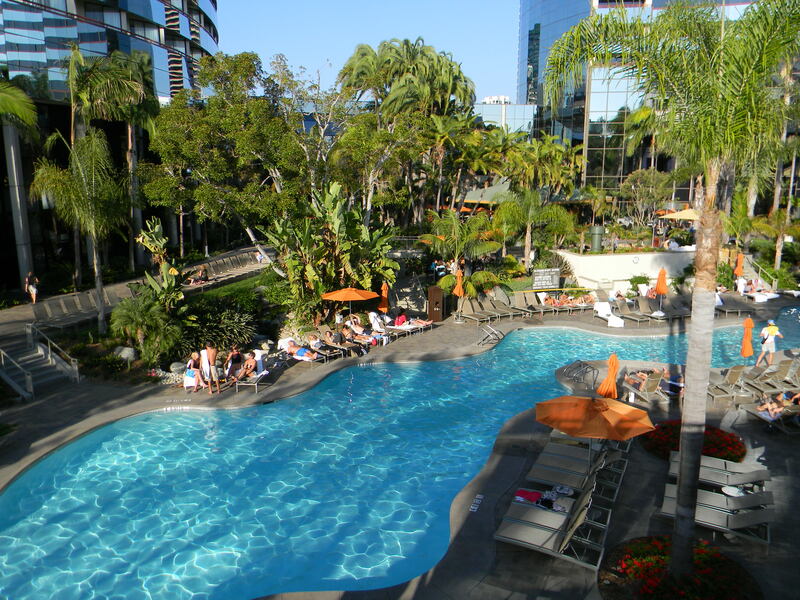 I recommend San Diego for business and family vacations. There’s much to do and many historic places to visit. If you’re planning to vacation there, read about the top 10 historic places to visit in our San Diego Dining Guide here. I’ve been to California several times, but never to San Diego. Glad you had such a wonderful time–on the job.